Brand New to Adobe Creative Cloud, Suggestions? Just bought myself an early Christmas present, a subscription to the Adobe Creative Cloud. Any advice on courses, tutorials, channels, videos, tips and tricks are much appreciated. i think a good understanding of Photoshop as a tool is a really nice starting foundation for continuing in any Adobe Creative application. Otherwise as solid “coursework” “practice” it depends on you/ You could searce coursera, become certified through Adobe, or just check out some videos on Youtube. I think all work well depending on time, constraints, financials, etc. Like almost anything the more you practice / more you use it the better handle on the tool you will have. Experience sold separately. yeah, for now I’m just editing lots and lots of travel videos and things i shoot to practice creating narratives and just testing out all of the features, googling what i don’t know as I go. as far as photoshop I sort of don’t know where to start? like I want to create a project for myself like creating some sort of flyers or posters, or possibly editing photos I’ve taken but with an iPhone 5 as my old camera it’s sort of limiting, but maybe that’s just a lazy excuse. what projects did you begin with on PS? Likewise, I just got a Creative Cloud subscription. I’ve been using a version of PS that’s well over 10 years old and Pagemaker ffs! 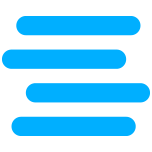 (Provided I get the job I’ve interviewed for, and likely also any other jobs I could get) l will be using InDesign mostly, Photoshop, and probably the video and web programs too. Would really like to learn Illustrator just for my own art. I’d rather have actual classes, but the local colleges are so I’ll have to find whatever free online courses there are out there. I need to learn some patience for YouTube! It’s the searching for what’s good that I have a problem with. It’s great to know I can ask questions in here! FWIW, I taught myself Photoshop and Pagemaker just going along with only the instruction manual for reference. The current PS isn’t all that different. I checked out some of the “hands-on tutorials” under Learn and they were really effective and quick to run through. i find it helps to actually do things that maybe you would not do in the first place to get a better grasp on how to use the many variety of tools. For example, make a fake album cover for a death metal band, create a flyer for a local handyman trying to attract new customers, redesign one of your favorite book covers, etc. having a “brief” or “objective” can really get the ball rolling. Just start off with light things you that you can mess up with no angst or whatever. The tutorials include uploading your own photos to try the different techniques on. 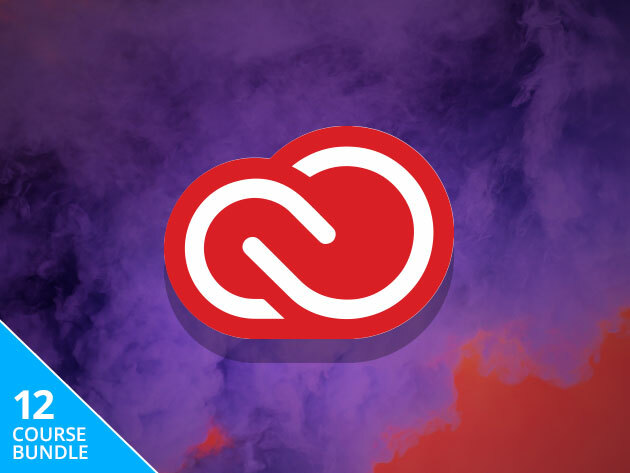 The Adobe Creative Cloud is the most important creative suite on Earth and you can learn it today for a price you pick. the plan is to create lots of self projects and google, youtube search, and dig on forums as i run into roadblocks…thanks again! since I have the foundations for a lot of visual tools. Haven’t been able to get into InDesign while I’m off ADHD meds. Spending the time well by uploading all my drawings into the Adobe cloud. I can’t get in to it even on meds tbh. can anyone give me any guidance on whether to set up new Ps documents as 8-, 16-, or 32-bit? i am working with massive ultra hi-res files i’m importing with a pro scanner and want to know if the default 8-bit setting will ultimately compress/degrade my image. Id say you want to at least match the bit depth of your scanner - which i assume is 16 or 32 bit. & yeah i feel that lol my computer shuts down (from overheating i assume) almost every time i run after effects.